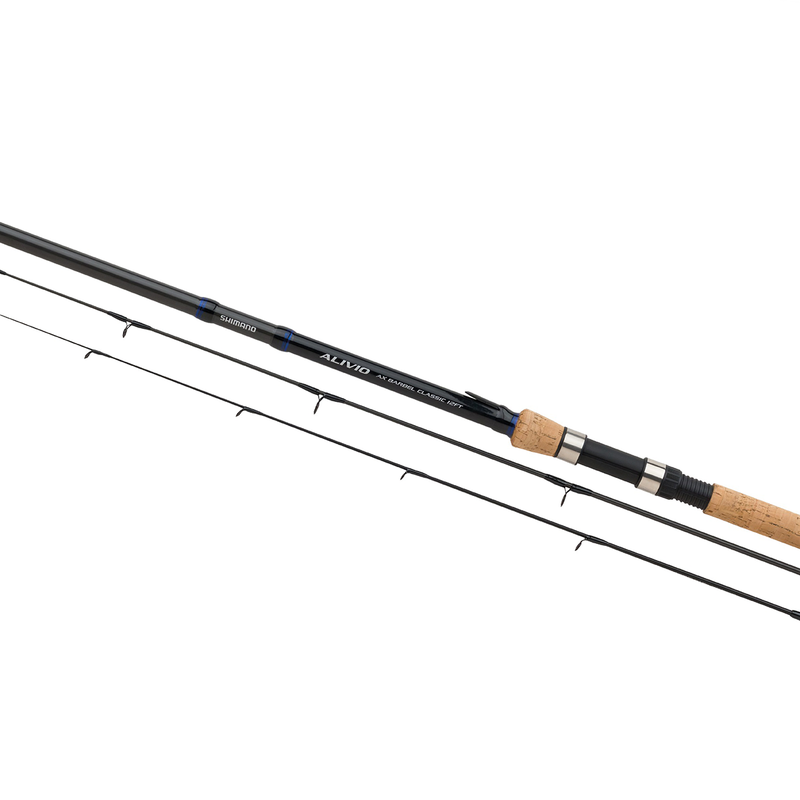 The Alivio AX Barbel Classic is a specialist tool designed for the angler who prefers to fish smaller, more intermit venues for their oversized occupants. Supplied with 3 separate push in quivertips and a 1.5lb avon tip, the classic is not only a fantastic rod for taming large barbel, but it is also a fine tool for targeting other species such as chub and tench. Constructed from a XT30 blank with a stylish cork handle, the Barbel Classic provides exceptional quality at a competitive price.